Apple released iOS 9 on September 16, 2015, to the customary pomp and fanfare. Resplendent with new features, iOS device owners are adopting the latest mobile operating system at an unprecedented rate. According to an Apple press release, “more than 50 percent of devices” were using iOS 9 within 5 days of its release. One handy new inclusion is Wi-Fi Assist. It is designed to maintain your device’s Internet connection under weak Wi-Fi signal conditions by automatically switching to a stronger cellular signal. Say you are working on your device while connected to the office Wi-Fi. An off-site lunch engagement beckons. Wi-Fi Assist will seamlessly maintain your Internet connection as you move away from the office Wi-Fi coverage over to cellular data while you venture out to meet your lunch date. 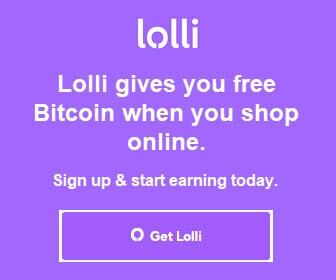 For many, that is a welcome and useful function. For others, automatic use of their cellular data may be a source of anxiety. You see, Wi-Fi Assist is On by default. If you are one that skirts the limits of your carrier’s cellular data plan with regularity, you may see an unexpected bump in your usage. Worse yet, you may exceed your plan’s cellular data limitation, incurring an extra expense in the mean time. 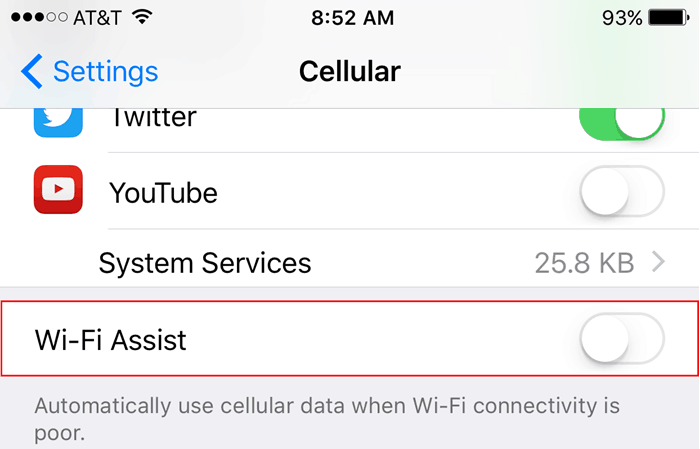 We will show you how to disable Wi-Fi Assist in iOS 9 so you can put those cellular data plan anxieties to rest. 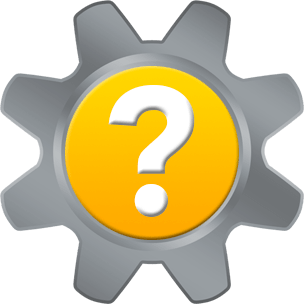 Launch the Settings app on your device, and tap Cellular. 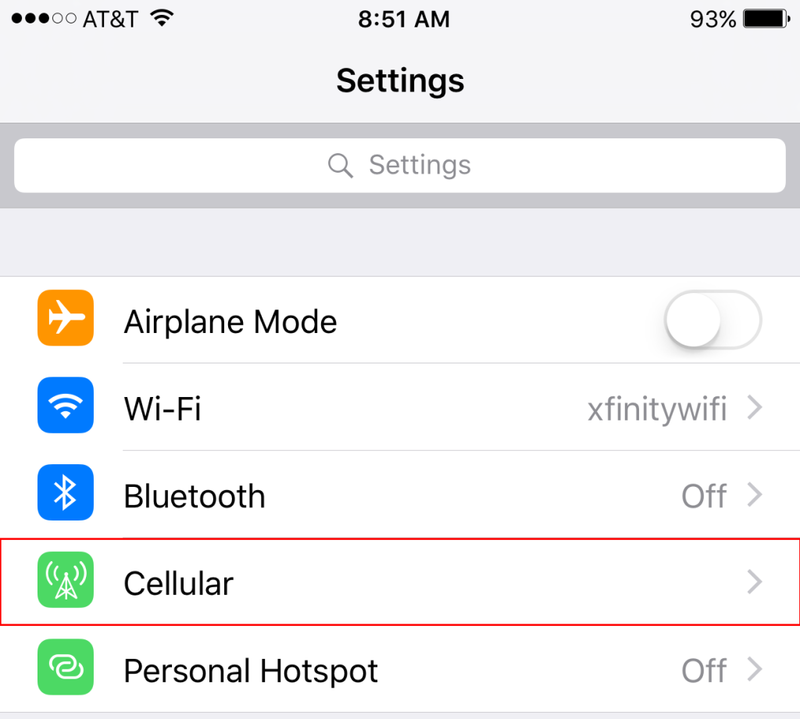 In the Cellular menu, scroll all the way down to the bottom of the screen to Wi-Fi Assist. Tap the toggle switch to slide it from the On (green) position to the Off (white) position. Now you are free to use poor Wi-Fi connectivity to your heart’s content without unexpectedly dipping into those precious gigs. 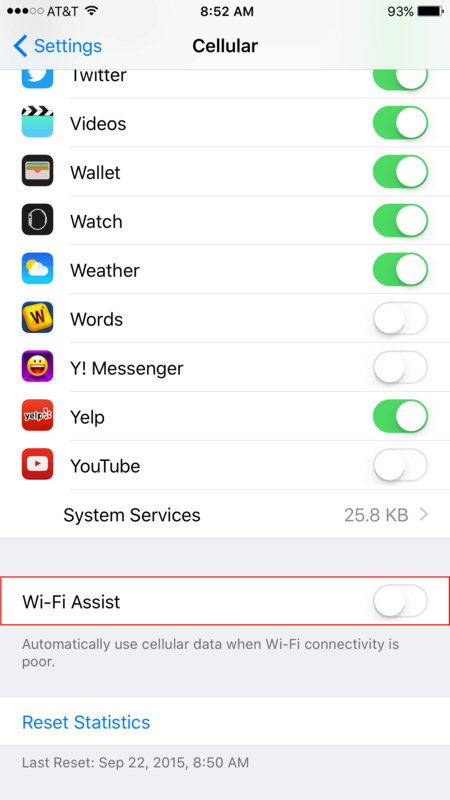 Thank you for visiting Tech Help Knowledgebase to learn how to disable Wi-Fi Assist in iOS.